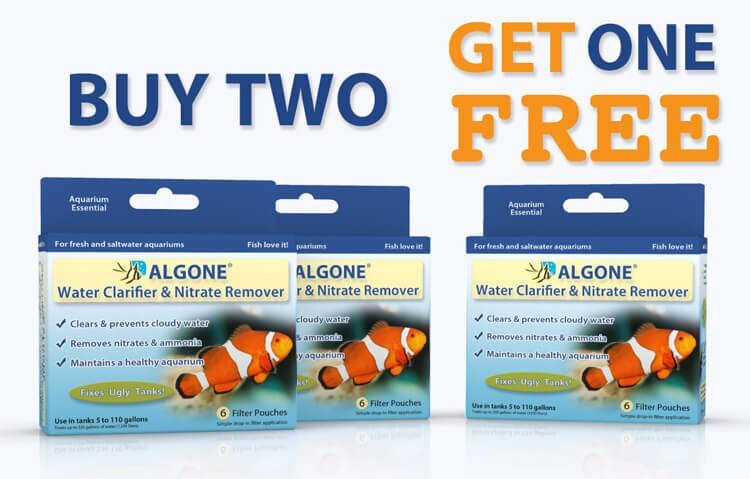 Does Algone work in a saltwater aquarium? 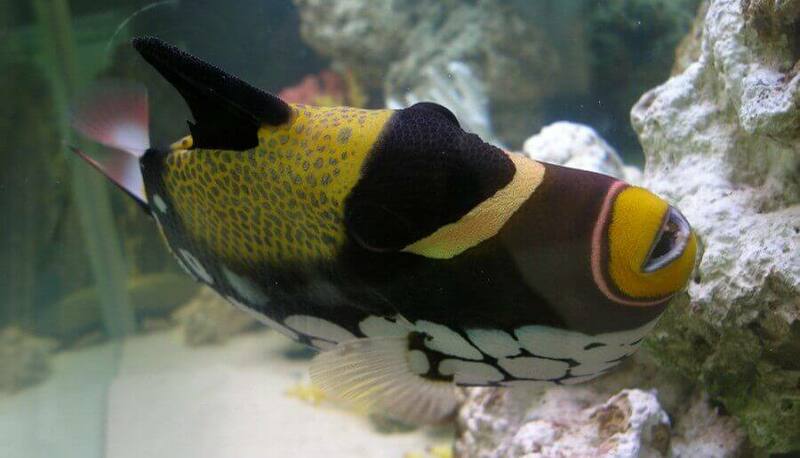 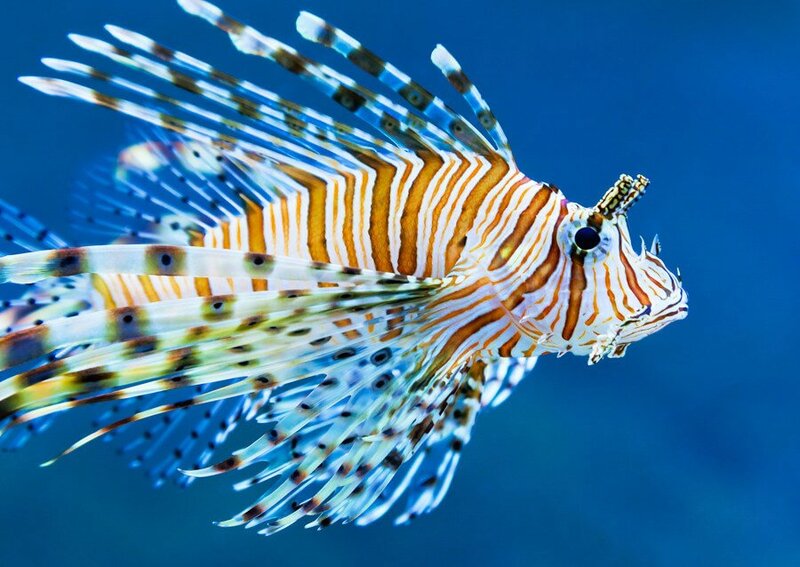 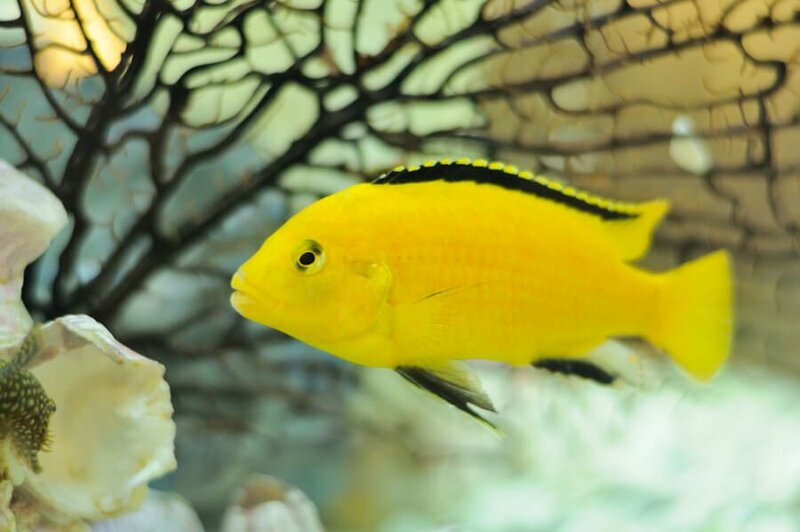 Yes, Algone can be used in saltwater, as well as reef and brackish tanks. 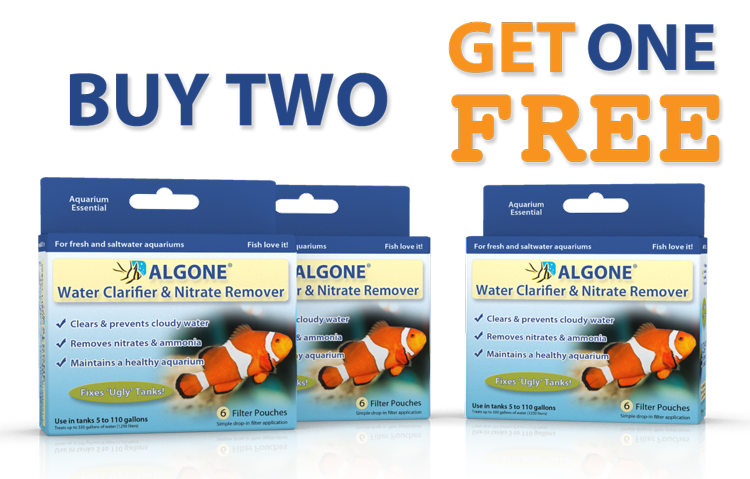 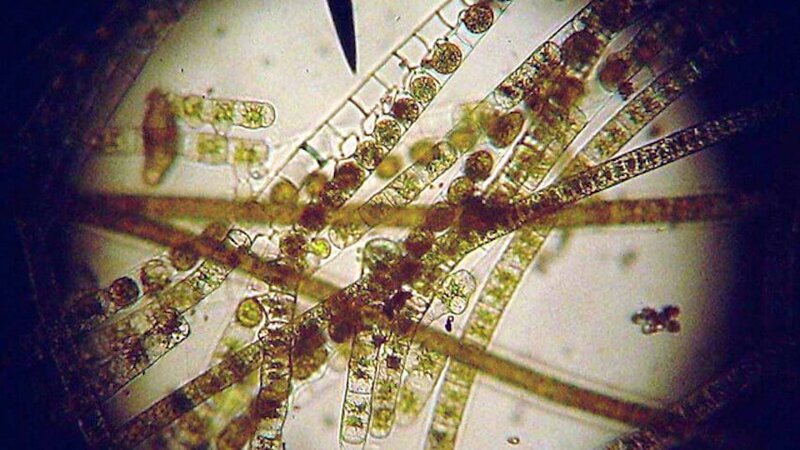 Algone is non-toxic and chemical-free, making it a great choice for sensitive aquatic eco-systems. 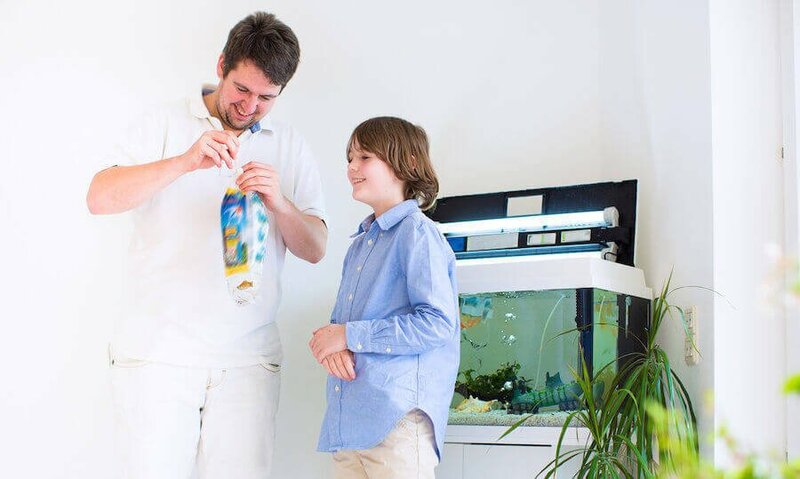 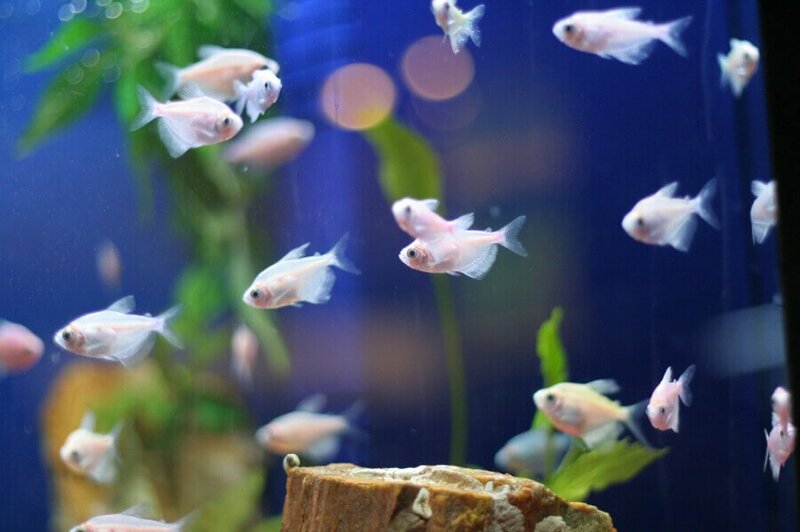 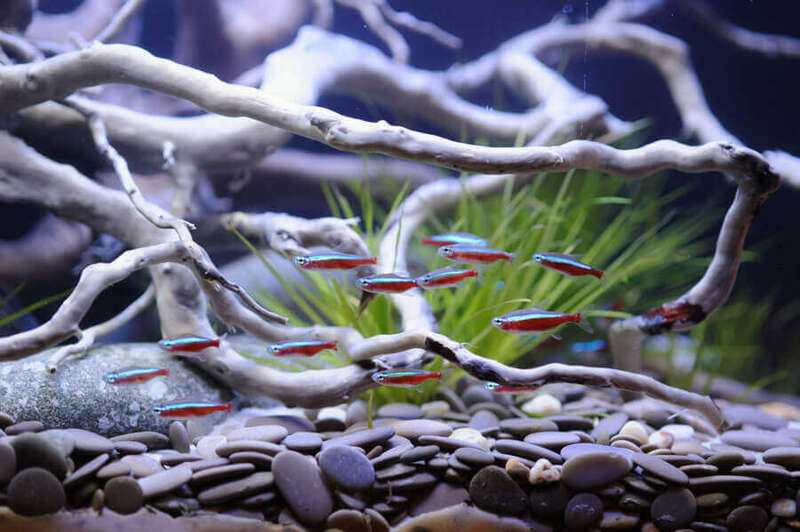 It performs with the same efficiency as it does in freshwater aquariums. 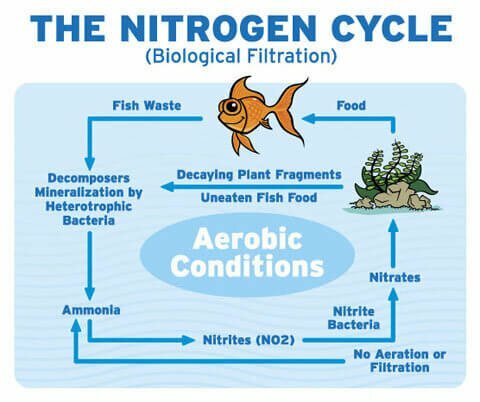 Is Algone safe for my fish? 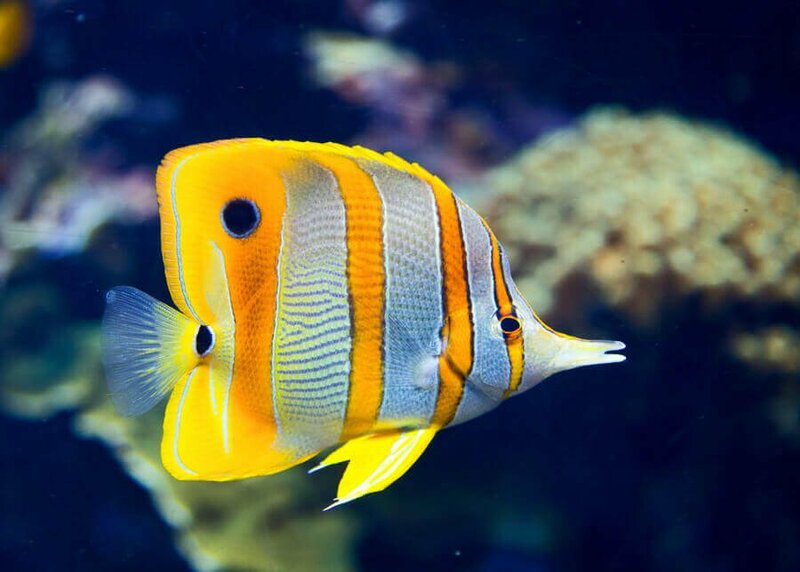 Is Algone safe for corals?